It is summer and who in this world doesn't love summer? So I thought to do a post with things I love to do during Summer. 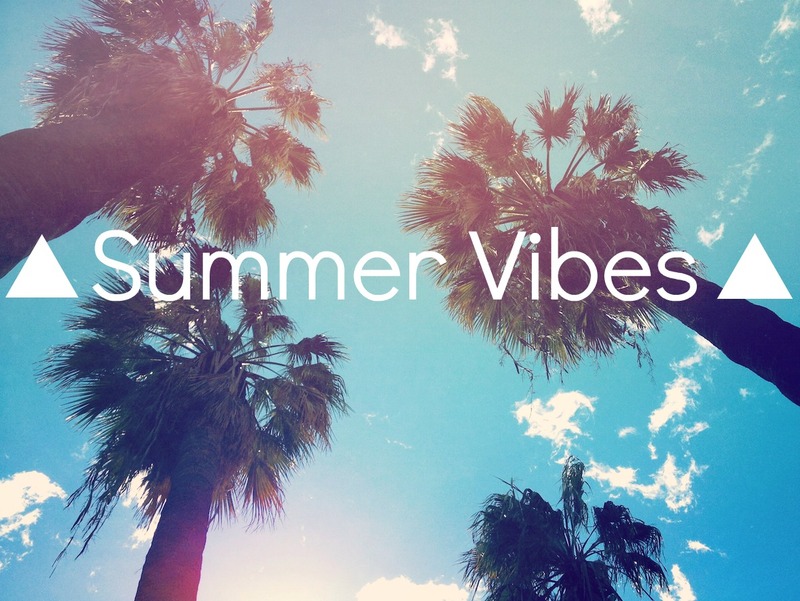 Also let me know in the comments below what you love to in Summer. Es ist Sommer und wer in dieser Welt liebt ihn nicht auch? Also dachte ich mir einen Post zu machen mit all den Dingen die ich am Sommer liebe odr im Sommer gerne machen. Ihr könnt mir in den Kommentaren auch gern wissen lassen was ihr am Sommer so liebt. 1. 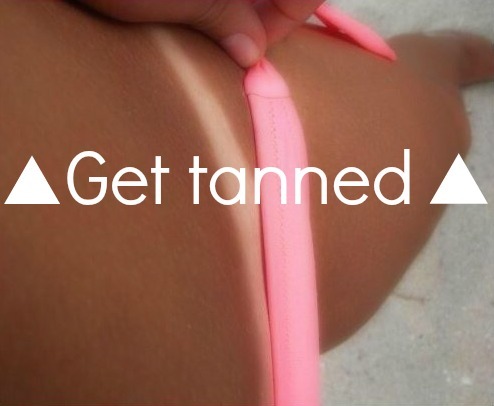 I love to just lay in the sun and wait to become really tanned. Ich liebe es in der Sonne zu liegen und darauf zu warten bis ich richtig braun werde. 2. Hangig out with friends is a thing I love to do all year around but during Summer, it's even better. Mit Freunden abzuhängen ist etwas das ich das ganze Jahr durch gerne mache aber im Sommer ist es noch cooler. 3. 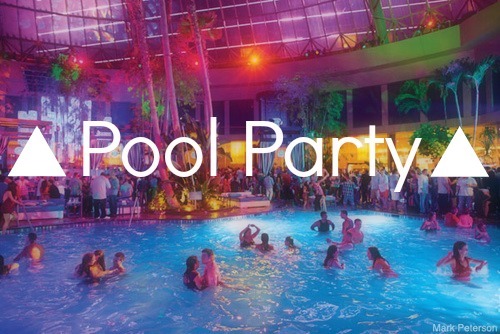 Even though I haven't been to a lot of pool parties, I still love them. Auch wenn ich nicht an vielen Pool Partys war, liebe ich sie trotzdem. 4. Who doesn't enjoy a yummy ice cream in the sun? 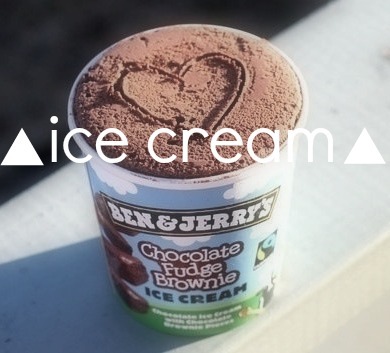 Well I love them and my favourite at the Mmment must be "Ben & Jerry's Chocolate Fudge Brownie Ice Cream". Wer geniesst es schon nicht in der Sonne ein leckeres Eis zu essen? Also ich liebe es und mein Lieblings Glace im Moment ist "Ben & Jerry's Chocolate Fudge Brownie Ice Cream." 5.Every single year I go on Summer Holidays to Lecce, Italy with my family, because we have relativs there. I love to spent 2 or 3 weeks there. It is such an amazing place and I'll leave it always full of new memories. Btw notice that in the Picture you can really see a beach/ sea of Lecce called: "Le due sorelle" which means "the two sisters". Jeden Sommer fahre ich mit meiner Familie nach Lecce, Italien weil wir dort Verwandte haben. Ich liebe es zwei oder drei Wochen dort zu verbringen. Es ist so ein wahnsinnig schöner Ort und ich verlasse ihn jedes Jahr mit neuen Erinnerungen. Zur Info: im Bild seht ihr ein Strand/Meer von Lecce der "Le due sorelle" heisst, was übersetzt "die zwei Schwestern" bedeutet. 6. 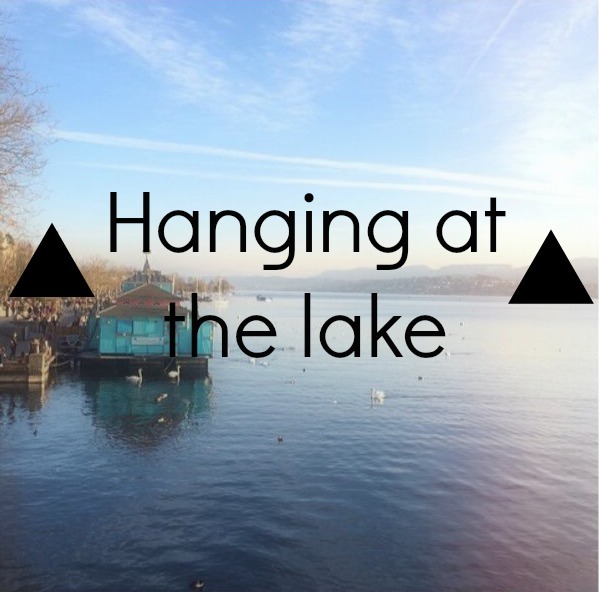 It is so beautiful to spend a day or an evening at the lake in Zurich when the weather is nice. I always enjoy it a lot. Es ist so schön bei gutem Wetter einen Tag oder einen Abend am Zürichsee zu verbringen. Ich geniesse es jedes Mal aufs Neue. 7. 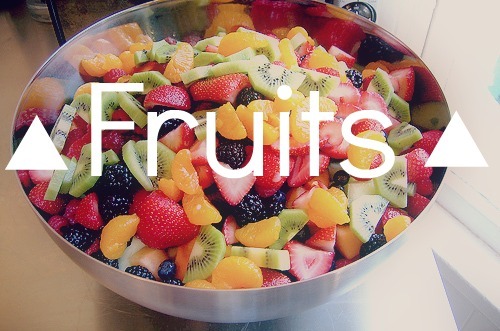 Fruits are a lot more delicious during Summer. Who agrees? My favourites have to be Strawberries and Watermelons. Obst sind so viel feiner im Sommer. Wer stimmt mir zu? Meine Lieblingsfrüchte sind definitiv Erdbeeren und Wassermelonen. 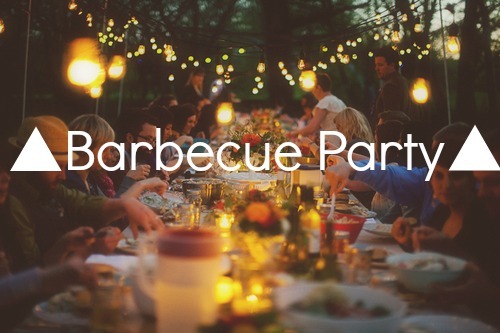 8. Who love them Barbecue Party's or just grilling in the forest with Family, Relatives or Friends? Well I definitely do! Wer liebt sie nicht auch, die Grill Party's oder Grill Abende im Wald mit der Familie, den Verwandten oder Freunden? Also ich tue es. 9. 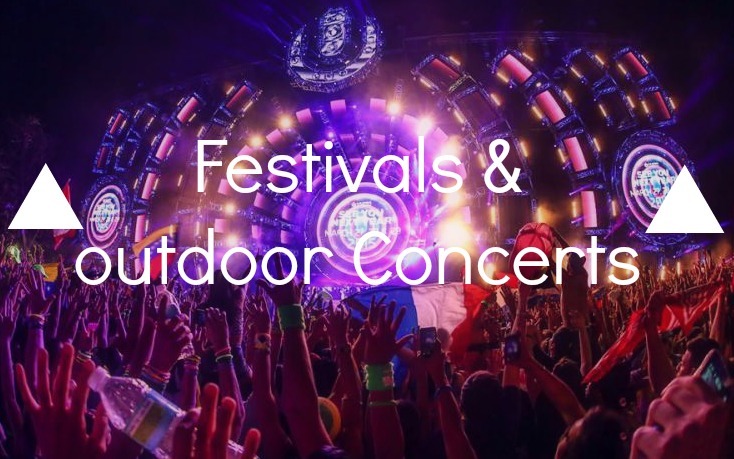 During Summer there are so many Festivals or outdoor party's and concerts. I could go to all of them! Während dem Sommer finden so viele Festivals oder Outdoor Party's und Konzerte statt. Am liebsten würde ich auf alle gehen! 10. 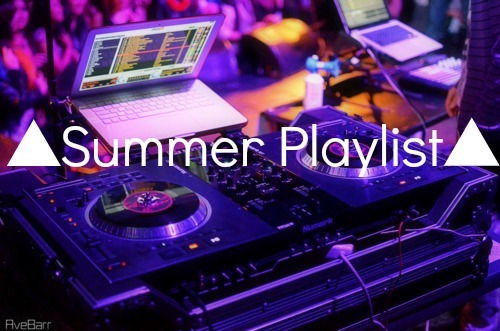 Having a Summer Playlist is a must for me. Then when I hear them song a lot of time later I always remind myself of this particular Summer. Jeder braucht diese persönliche Sommer Playlist. Später dann wenn ich diese Lieder wieder höre erinnert es mich immer an diesen bestimmten Sommer.